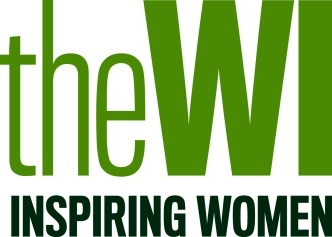 The WI is looking for new members. Launched as an evening institute in 1975, the group meets on the second Wednesday of the month at 7.45pm in the village hall. There is a membership of around 30, many of whom are founder members, but the group always welcomes visitors and prospective members to meetings. There are interesting speakers each month and outings to a variety of local – and not so local – venues. Should anyone wish to join, they will be welcomed for three meetings free of charge. For further information please phone Jean Medley on 01795 535262 or Lesley Holmes on 01227 50380.